Marketing is a key element to reach new and existing customers in any business, and it’s especially important for franchises. This is partially because the franchise model requires input from a variety of sources that may include multiple territories, diverse brands, multiple price tiers and franchisor requirements. The tried and true strategy that has worked throughout the history of franchising involves a structure called the five Ps: product, price, place, promotion and people. In practice, this involves engaging strategic capability; a great marketing agency or the capacity to develop marketing in-house; a strong communication strategy; and an effective system to manage and track marketing activities. Try some of these marketing tactics that are applicable to the franchise market. 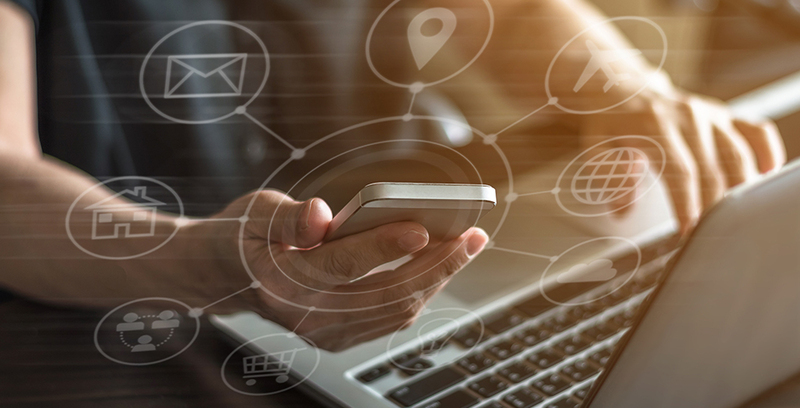 Although moderately sized franchises with close personal relationships with their customers may find digital marketing to be impersonal, it’s impossible to ignore digital platforms as a way to reach out and stay in touch with customers. Not only is digital marketing cost-effective, but it is also a great way to build brand awareness and loyalty. Compared with traditional advertising, response rates on digital marketing are strong and these platforms offer great tools to analyze the metrics of your customers. Another benefit is the wealth of demographic data that can help you craft future marketing actions and tweak your business plan. Content marketing is a cost-effective way to market a product or service; the only real drawback is that it can be time-consuming. However, one quality piece of content, such as customer advice, franchise profiles or research findings can be leveraged and merchandised in everything from social media to your sales collateral. If you are consistent with your messaging, offer high-quality content and follow up on leads, you can develop a reputation as a leader in your community, generating more leads, better market awareness, and improved customer experience. When a franchise can’t generate a significant budget for marketing, it forces the leadership of that franchise to get creative. Resourceful marketers find a way around challenges. This might include starting a blog and reaching out to influential writers in your market segment. Offer to guest blog or write LinkedIn content for other creative entrepreneurs and offer to promote their material on your site. It is increasingly important for franchises to realize that customers are leaving feedback online like never before in commercial history. A flurry of bad reviews on sites like Yelp, Amazon, Google or Angie’s List can adversely affect your franchise’s bottom line in a hurry, so it’s important to review online user reviews regularly and respond appropriately. As your franchise grows, you will find increased opportunities to interact and learn from other franchises, in addition to the comprehensive support from industry leaders like Rhino 7 and our associated brands. Franchising is a business unto itself, and there are always opportunities to learn and collaborate with other businesses. Conventions, brainstorming sessions, and social media can all help you to engage the franchisee community to understand and implement franchise best practices used around the country. Franchising represents a powerful and time-tested model to help entrepreneurs realize their dreams. If you are interested in pursuing your dreams via Rhino7’s powerful franchising success models, contact us for more information.